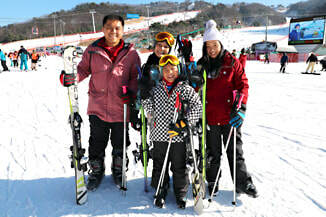 Start your ski with fun & enjoy Korea slopes ! Why Ski tour with KISC program? KISC plan all ski camp schedule with ski planner! Ski planner is the right person who will completely improving your skiing and we’re stoked to show you the best terrain these mountains have to offer. Of course even if you are new at Snow!! Never been skiing before? 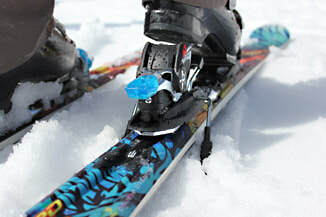 Let’s start how you can fit your ski boots first with us!! for your family winter holiday! 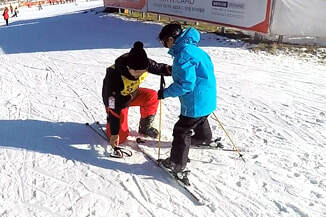 KISC offer the best combined ski tour program to both parents and ski learners (their kids.) as ski planner will pay attention to the all details at ski resort so that your family holiday runs smoothly and more free to enjoy the skiing. 2018 Snow Bus Korea All rights reserved.